If the sun is shining, print out our free scavenger hunt clipboard below and fill it in with all the things you want to find in nature. Then, go outside and explore together! Rainy day got you down? Download and print out our free scavenger hunt cards! Cut out the squares of the different animals and bugs, and hide them around your house. Then, have your little one use the downloadable clipboard to go find them all! We hope you all have a fun and happy Earth Day! Download the fill-in clipboard PDF here. 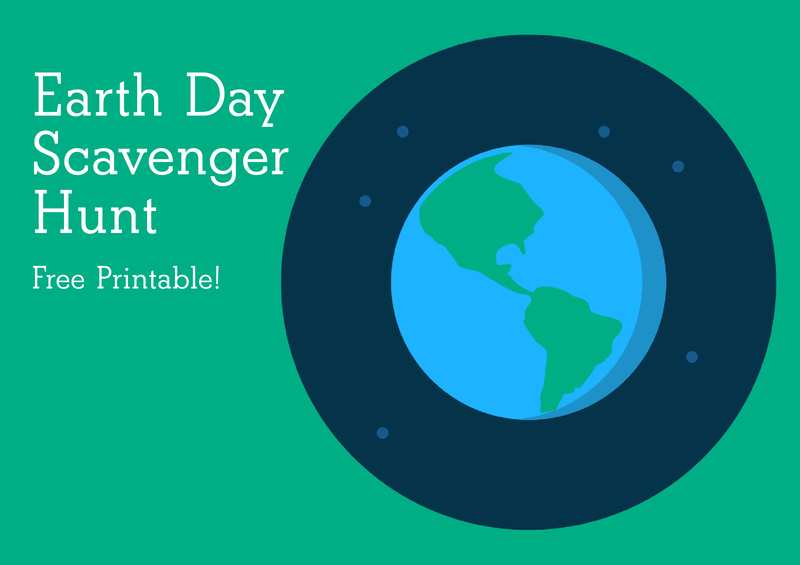 Download the scavenger hunt cards + clipboard PDF here.